The American Federation of State, County and Municipal Employees (AFSCME) Service Unit in California has announced that it will hold a three-day strike across the entire University of California system beginning May 7. Several other union bargaining units will strike in solidarity during that time. AFSCME #3299, the official labor union of the University of California, represents more than 24,000 people at ten UC campuses, five medical centers and many clinics and labs, including the workers for Housing Dining Hospitality, hospital workers and career staff, according to The Triton. 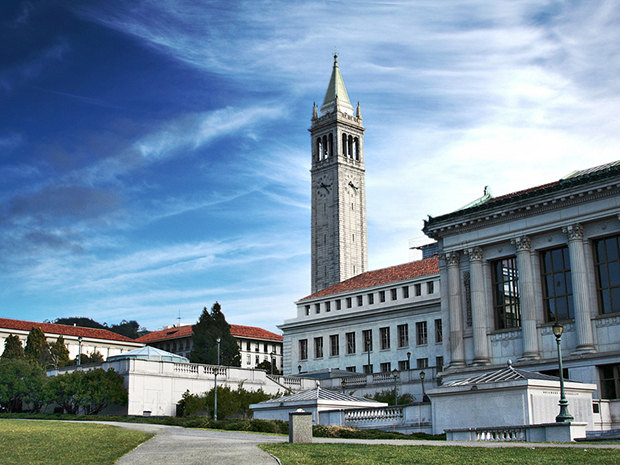 The union voted to authorize a strike on April 18 in response to the results of a study that analyzed previously unreleased wage data about the UC system. The study identified an increasing wage gap between top wage earners, such as administrators, and other workers, particularly women of color. AFSCME #3299 is asking that UC increase wages by 6%, freeze healthcare costs, increase benefits, cease contracting jobs and strengthen sexual harassment protections. A spokesperson from the university said that it pays service workers at or above market level, with some staff making 17% more than people in comparable positions. She added that the union rejected a final settlement proposal that included health and retirement benefits, along with a multiyear wage increase of 3% annually for the next four years. Read the full story via The Triton.